Technological developments have created enormous amounts of unpredictability across industry in the last few decades, and this is unlikely to change into the future. With this in mind, business is being forced to adapt and innovate at every turn. In this ever-changing market, The Silicon Review singled out PAN Software for its unique ability to grow and mitigate against unforeseeable circumstances. 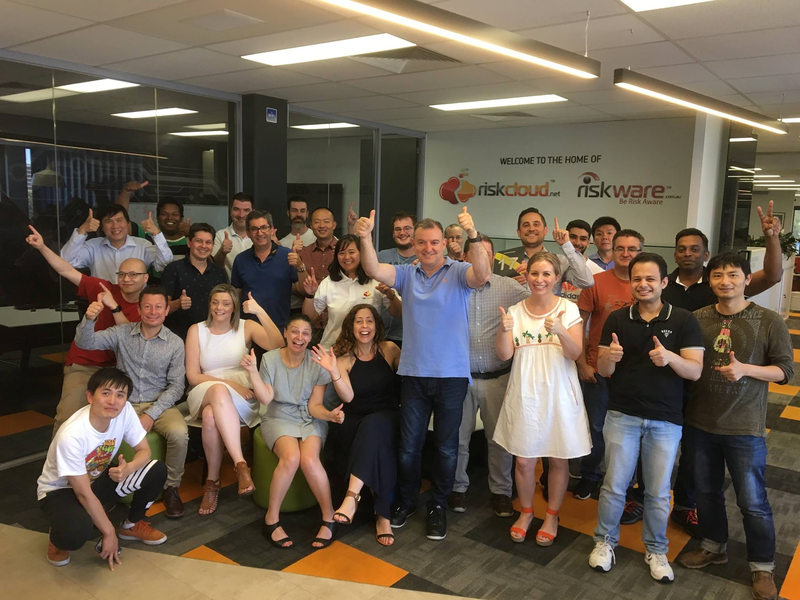 RiskWare was given particular focus, due to its comprehensive ability integrate hazards, incidents, and risks. Our CEO, George Pantazis, provided insights into the market and some anticipated developments in both PAN and the future of the risk management industry. 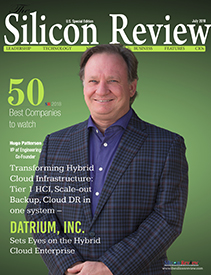 To read the full article, please visit the Silicon Review Top 50 website.